Hungary’s Eurosceptic government has repeatedly clashed with Brussels over their contrasting migration policies, insisting it won’t follow proposed EU migrant distribution quotas, claiming they will jeopardize public safety. Hungary’s anti-immigration government has often warned of the adverse consequences of migration into Europe, criticizing Brussels’ migration policy and refusing to follow proposed migrant distribution quotas. 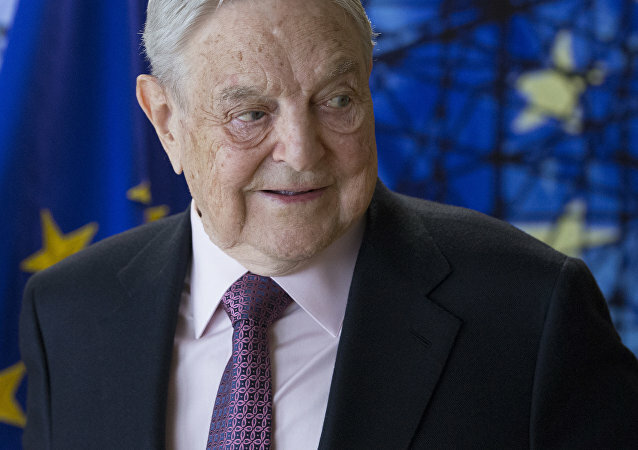 Billionaire globalist George Soros has often been accused of meddling in democratic processes and the internal affairs of a number of states via his non-government organizations (NGOs), to serve his pro-migration agenda. The Hungarian government has locked horns with globalist billionaire George Soros on several occasions, with Budapest accusing him and his nongovernment organizations (NGOs) of interfering in the country’s internal affairs to push and serve his pro-migrant agenda. Hungary’s anti-immigrant government has repeatedly warned of the adverse effects of a shift in the country’s immigration policy, with Prime Minister Viktor Orbán previously calling on the electorate to elect candidates from his ruling Fidesz Party in the upcoming parliamentary elections, on April 8. 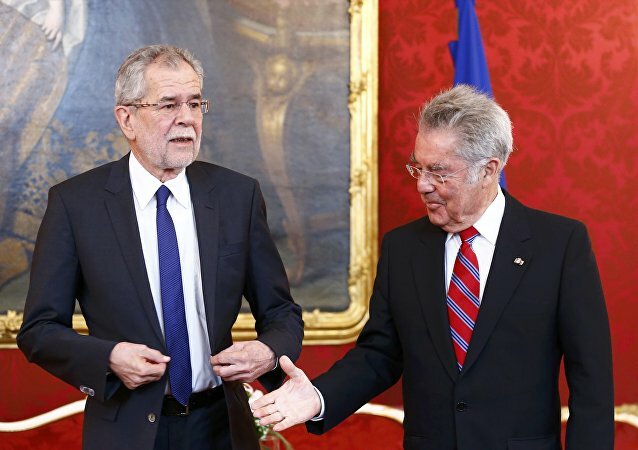 The Hungarian government has repeatedly clashed with the EU over their contrasting stances on migration and the resettlement of refugees within the union. Businessman and philanthropist George Soros has also locked horns with Hungary, and the government once again accused him of meddling in the country’s affairs to suit his pro-migrant agenda.